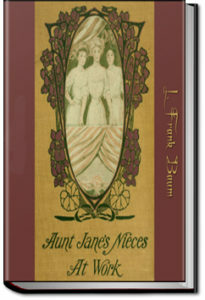 The main character of these six books is Prudy Parlin, who lives in Portland, Maine, with her father, mother, older sister Susy, and baby sister Alice “Dotty Dimple”. It is just after the New Year at the beginning of the book. Prudy is three years old and Susy is six. 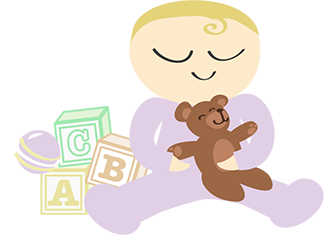 Alice is mentioned as a baby, but she is too young to participate in any of the “adventures”. 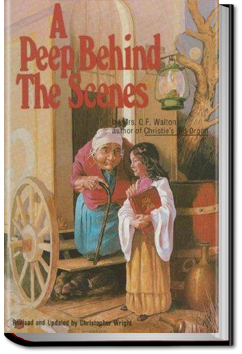 This book ends at Christmas time. 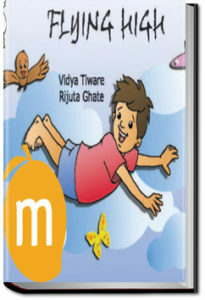 A story of Chandu, and as he fell asleep all his dreams about him dreaming. 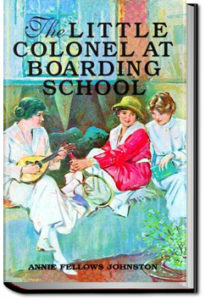 In this sixth volume of “The Little Colonel Series” for girls, Lloyd is surprised with a gift for her twelfth birthday, of a summer trip to Europe. 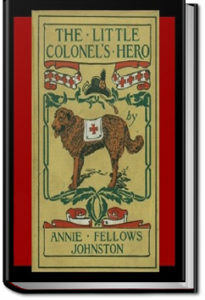 In Geneva she becomes friends with an old Prussian major and his Red Cross dog, a St. Bernard named Hero. Through many adventures, in the end the Little Colonel learns the true meaning of selfless duty. One must have a little pinch of seasoning in this dull, heavy life of ours; one should never look to have all the troubles, the labors, and the cares, with never a whit of innocent jollity and mirth. Yes, one must smile now and then, if for nothing else than to lift the corners of the lips in laughter that are only too often dragged down in sorrow. … Yet listen! One must not look to have nothing but pepper and salt in this life of ours—no, indeed! At that rate we would be worse off than we are now. I only mean that it is a good and pleasant thing to have something to lend the more solid part a little savor now and then! … Are you ready? Very well; then I will tell you a story. 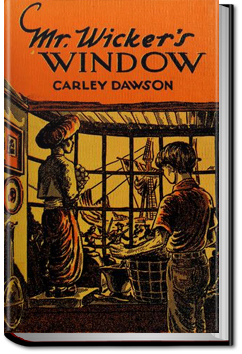 When twelve-year-old Chris entered Mr. Wicker’s shop to inquire about a job for his friend, something about old Mr. Wicker forced him to take the job himself. Chris found himself the pupil of Mr. Wicker, not the old man he first saw, but a powerful man in his forties–a magician. Chris learned how to turn himself into a fish, a bird, a fly, and with a magic rope he learned to make a boat or even an elephant. Chris had been chosen to sail to China on a mysterious mission. 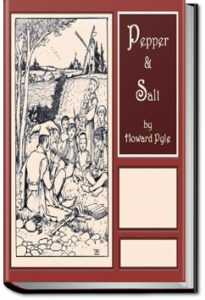 Long before he sailed, Chris met the enemies who would try and stop him–evil Claggett Chew, the dandy Osterbridge Hawsey, the treacherous old beggar Simon Gosler. With a Nubian boy Chris brought to life with magic, he set out on his hazardous voyage. The “Little Wizard Stories of Oz” are six short stories written by L. Frank Baum. 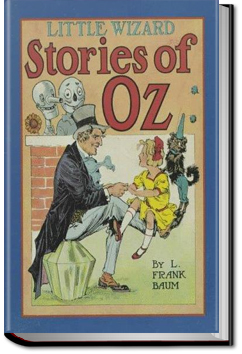 By all accounts, Baum intended to finish the Oz series with “The Emerald City of Oz,”. 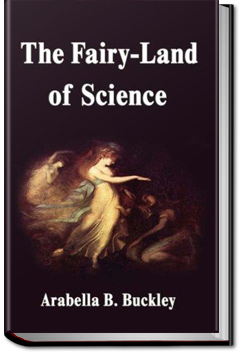 Following that, he attempted to write non-Oz books, publishing “The Sea Fairies” in 1911 and “Sky Island” in 1912. But, (as Baum himself laments in the prefaces of many of his Oz books,) his “little tyrants” were only interested in hearing more Oz stories. So in 1913, he returned to writing about Oz, putting out both The “Little Wizard Stories” and “The Patchwork Girl of Oz” that year. 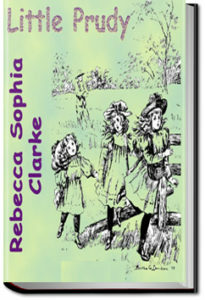 Each Little Wizard Story revolves around the adventures of two famous Oz characters, and their humorous adventures in and around the land of Oz. Rosalie is the daughter of a traveling theater master and is envied by many young girls as she appears to live a life full of glamor, glitz, and glory. But beneath the happy smiling face is a hurting heart, a deep sorrow for her dying mother, and a wretched life. Follow Rosalie as she learns of the Good Shepherd who loves and cares for her, and begins to trust Him for daily strength.